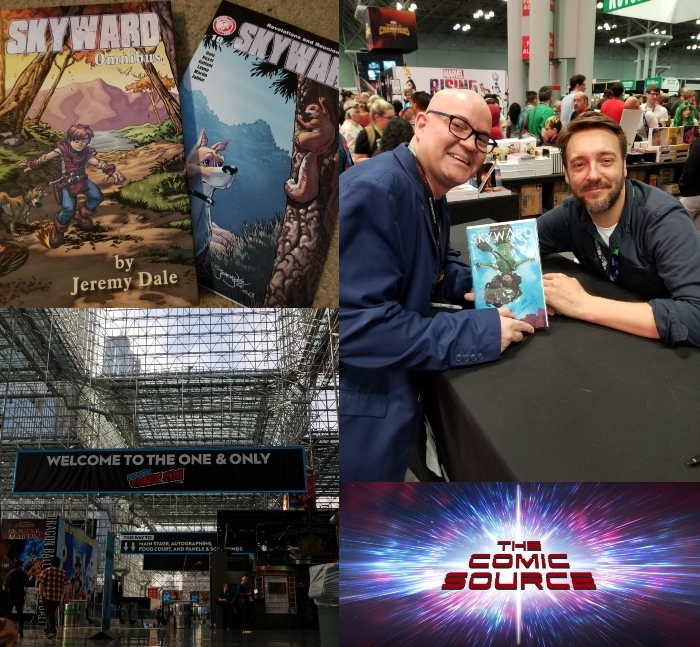 Jace gives his thoughts on NYCC 2018 overall and his plans to return in 2019, also the Jeremy Dale Kickstarter awards have arrived. Find out what special surprise Jace received and a chat with Lee Garbett about a Skyward of a different sort. Upcoming work or share with listeners?